Our certified Athletic Therapist is an expert in injury prevention and rapid rehabilitation of your muscles, bones and joints. Glenn will help you quickly and safely return to work and play after an injury. 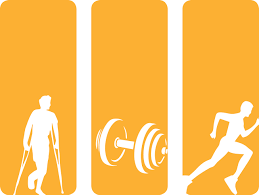 He is skilled in active rehabilitation that assesses the whole body and treats the cause. He is trained in concussion recognition, management and safe return to play. Growing up on the east coast of Canada in Cape Breton, Glenn developed a passion for sports medicine and helping people. This culminated in becoming a Certified Athletic Therapist in 2001 and working in clinics around Hamilton and perfecting custom and off the shelf bracing. In 2005-2006 Glenn started his journey into professional hockey working with the AHL Hamilton Bulldogs; the Montreal Canadiens affiliate team as an Assistant Athletic Therapist. In 2006, Glenn then signed with the Sudbury Wolves in the OHL as a Head Athletic Therapist helping to bring an Eastern Conference Championship to the organization and by 2007 had signed with the Colorado Avalanche of The NHL . Glenn then returned to the Niagara Region in 2010 and began working at Advanced Physiotherapy and Sports Medicine in Hamilton becoming Clinical Director and ensuring a very high quality of care for his patients. Involving himself as part of the medical team for both the Pan Am Games in 2015 and the Invictus Games in 2017 continued to show how invaluable his skills and techniques are to the welfare of all athletes. In September 2018 Glenn will start his journey into Osteopathy at The Canadian College of Osteopathy in Toronto. 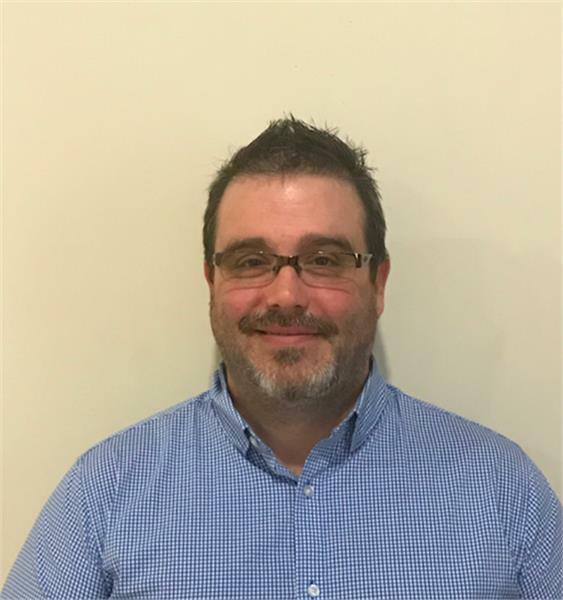 Glenn currently resides in Beamsville, Ontario and is the husband of a very understanding wife, Maria and their two boys ages Riley( age 12 ) and Kieran (age 9).